Companies with LGBTQ individuals in managerial positions or higher performed better on a number of business-related outcomes. 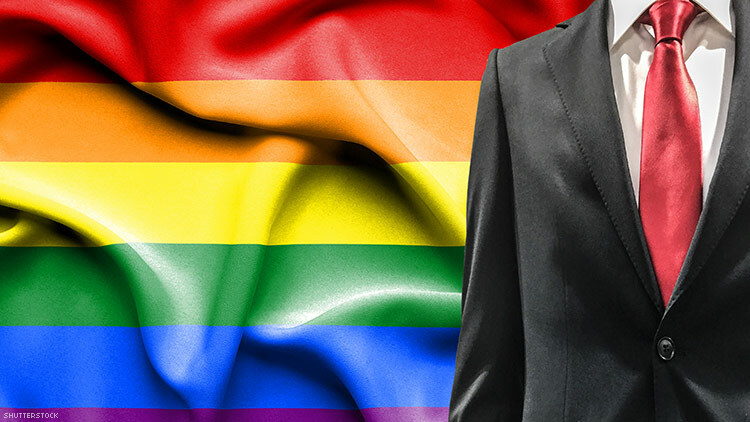 A study from the Wisconsin LGBT Chambers of Commerce examined the “impact of LGBT senior leadership representation on business outcomes.” Simply put, their goal was to see if companies with LGBTQ folks in leadership roles perform better on a number of business-related outcomes compared to organizations that don’t have LGBTQ folks in managerial roles and other senior leadership positions. "This study supports what we have been saying for years," said Jason Rae, Chamber’s President and CEO. He continued, "Having LGBT people in leadership positions, whether it as a CEO, a business owner, a part of senior management or on the Board of Directors, is good for a business’s bottom line." "Simply put, diversity is good for business," Rae concluded. "This study helps reinforce our commitment to helping 'break the rainbow ceiling' and get more LGBT people in senior leadership roles."